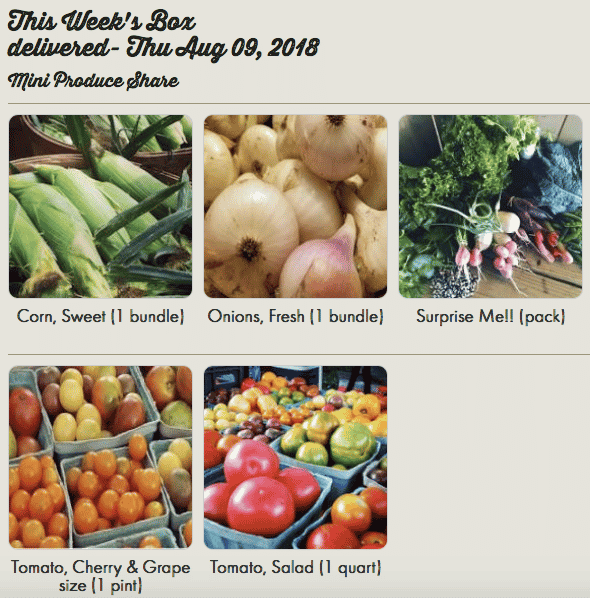 Receive a weekly box of fresh, organic produce from the farm, May through September. Click here for details and to sign up. Taste the difference in our organic, 100% grass-fed beef raised on Kentucky pastures. See our selection of individual cuts and bulk orders here. 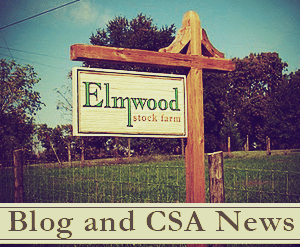 Elmwood Stock Farm is a 6th-generation family farm that began as a producer of Black Angus breeding-stock cattle. The cattle are still an important part of the farm ecosystem and farm business, though over the past decade, the farm has branched out to produce a variety of organic vegetables, meats, eggs and cornmeal. Elmwood is committed to healthy and wholesome production of superior, high-quality, fresh farm products. Organic certification and close family involvement ensure that safe and sustainable farming practices are followed, livestock are well cared for, and land and water conservation remain a priority. At Elmwood Stock Farm, we’re your neighbors, and once you’ve tried our products, we feel certain you’ll find the quality and taste superior. Please explore our site to learn about our sustainable, organic farming practices and the benefits you’ll see in buying organic; see the produce, eggs and meats we have available; and find out how to obtain our organic farm products at farmers markets and through our CSA farm shares. We look forward to being your purveyors of safe, wholesome, organic products. 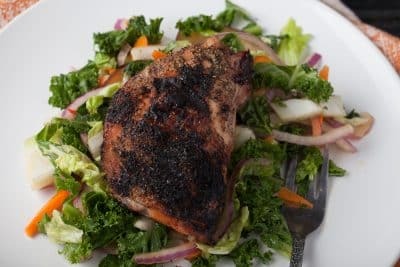 Elmwood Stock Farm’s organic, pasture-raised chicken, turkey, and pork along with 100% grass-fed and -finished organic beef and lamb are now available by pre-order! You can pick up your meat order at the farm or at the farmers market, or we can ship your items within the Contiguous US or deliver it locally. 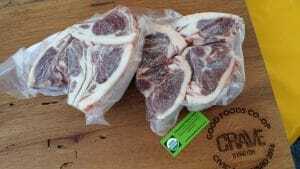 Try a selection of several organic cuts and visit the meat bundles page where you can place an order or ask questions. We’ll be in contact to confirm details on pickup or shipping. 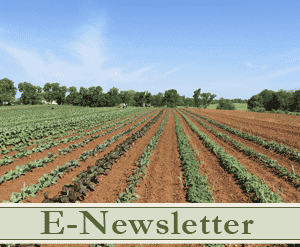 Summer CSA Shares are offered weekly from May through September. All items are USDA Certified Organic and grown at Elmwood Stock Farm. CSA members can also choose meat, egg, and pantry shares. View your share online before the harvest, customize to include only your favorites, or even cancel when on vacation and get extras later in the season. Click here to read details and sign up!